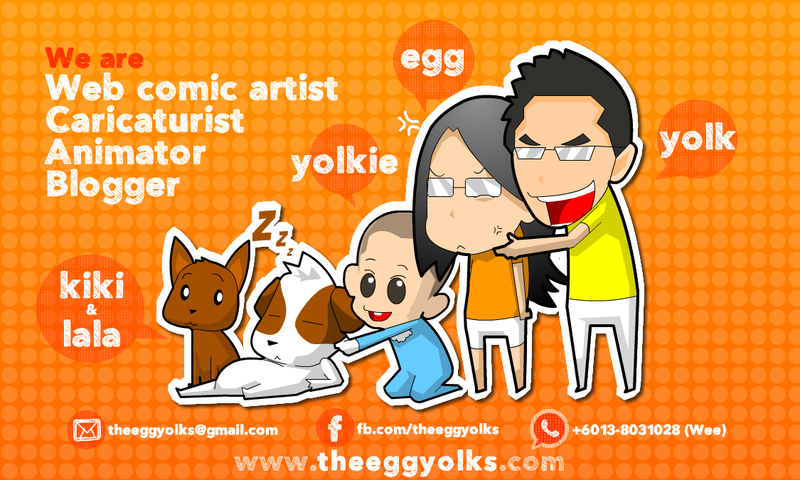 In fact, I’ve been courting Egg for almost 7 years! To be exact, it is 6 years, 8 months and 20 days!! In these 7 years, both I and Egg were parted most of the time. Although we were in the same University we took different courses and we stayed in different hostel. Therefore, we rarely met each other. Egg finished her University course in 3 years but mine was 4 years. So we got ourselves parted in 2006 when Egg returned to Kuching and I was still in Sabah doing my forth year. 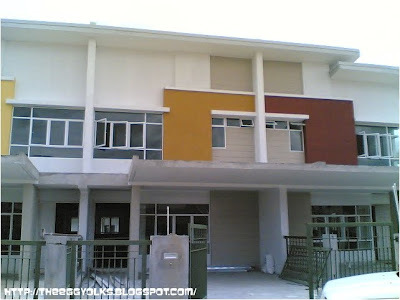 In 2007, I finally graduated but I got my posting in Sibu, Sarawak. All fresh graduated teachers will be posted to the different part of Malaysia, especially Sarawak. So without much choice, we were parted again. *For your information, Sibu is approximately 409km from Kuching. It takes 7 hours to travel by bus from Kuching to Sibu. After few attempts of transferring, I finally got myself transferred from Sibu back to Kuching last year (2009)! 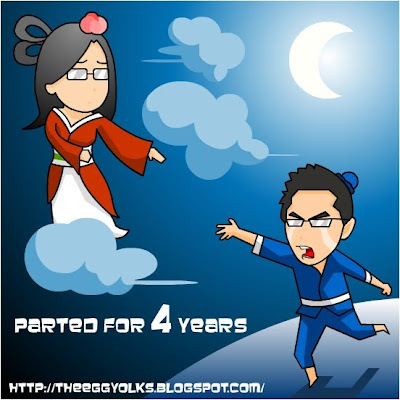 Can you imagine yourself being parted from your loved ones for over 4 years? It’s really hard for both of us and we persevered until today. Since I’m finally backed to the side of Egg, I started my savings. I bought my house last year and it would probably be completed by mid of this year. 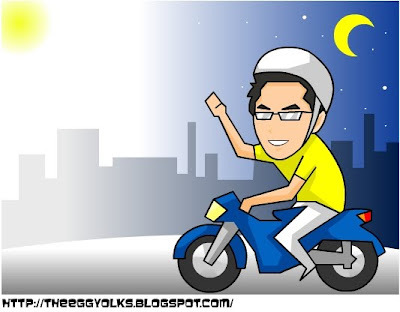 Just by paying the housing installment, I left only half of my monthly salary. 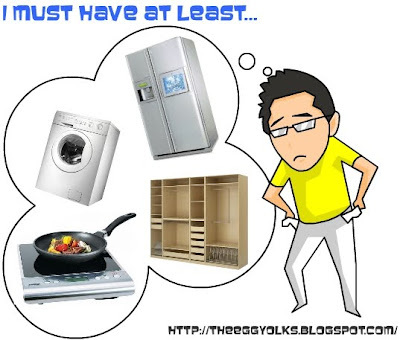 All these while, I had been living like a cheapskate. I spent every cent of mine carefully so that I could save more. 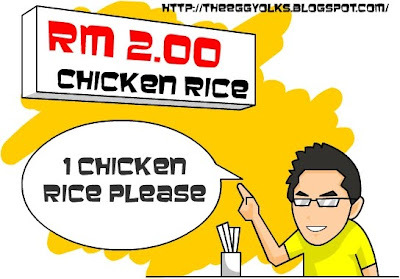 I eat RM2.00 chicken rice for lunch almost everyday. I don’t go shopping. 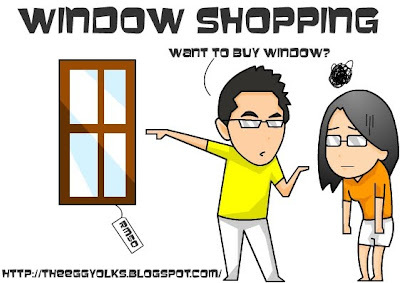 I only go window shopping. 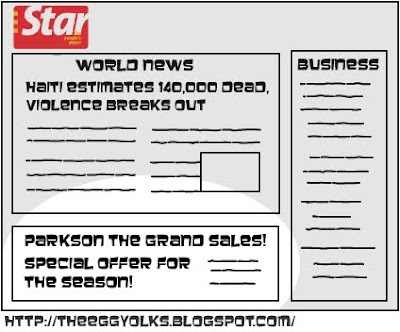 I try to get discounts from anything I buy. 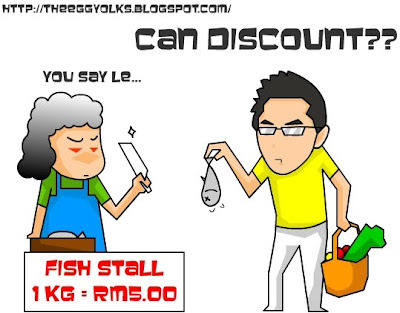 I read newspaper everyday just to check the offers from various supermarkets. 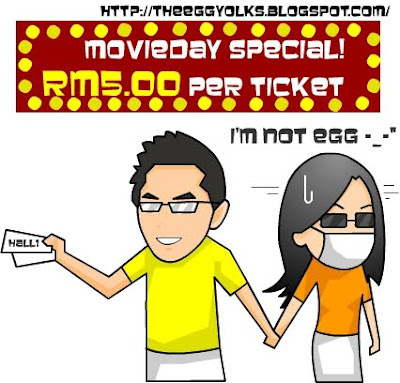 I promised Egg that I’ll save for wedding right after my house is completed and furnished. Without a complete and a furnished house, we had nowhere to stay even if we get ourselves married. 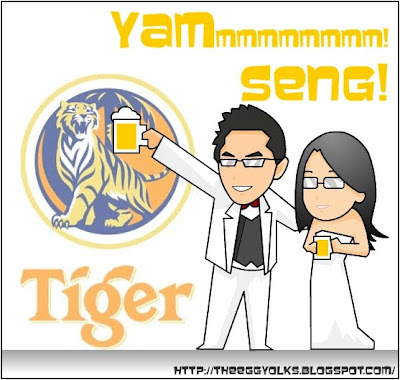 My mighty dream in this tiger year is to furnish my house and get my house fully renovated before I bring Egg in. I must have at least getting the kitchen, living room, and master room filling with furniture and electrical appliances. TV cabinet,…Argh!! 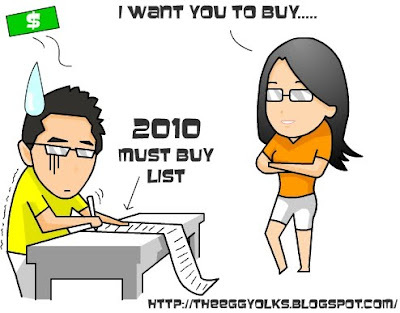 There are just too many things to buy! Getting a house fully furnished is really money consuming. 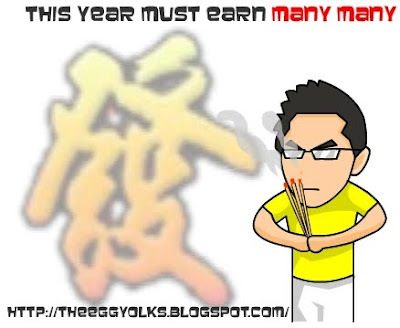 I told myself that I must earn as much as I can and hopefully there's some of luck for me this year. 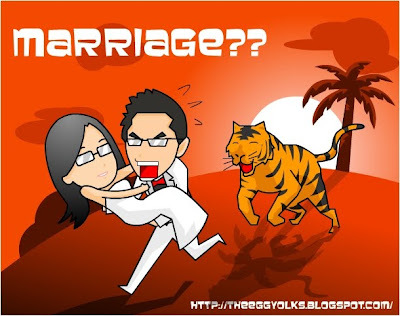 I know I'm dreaming -_-"
How I wish I have enough money to furnish my house and get myself married in the year of tiger. I really hope to get them done in no time as Egg had been kept on waiting. Hopefully I won’t let Egg down this year.